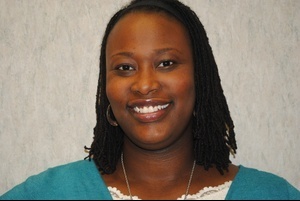 Courtney received her Masters of Social Work from Winthrop University in 2009. She has over nine years of experience working with people in Human Services and Mental Health, including working in private practice and in-patient settings. She has a particular specialty in understanding the unique demands on Black professionals. Courtney has experience working with survivors of trauma, children of divorce, divorced parents, single parents, co-parenting, couples, addictive behaviors, depression, children and teens, and LGBTQ needs.